My 10 discus arrived on time, and from what I could see from the shipping info, probably spent at the most 18 hours bagged/boxed up before I received them. 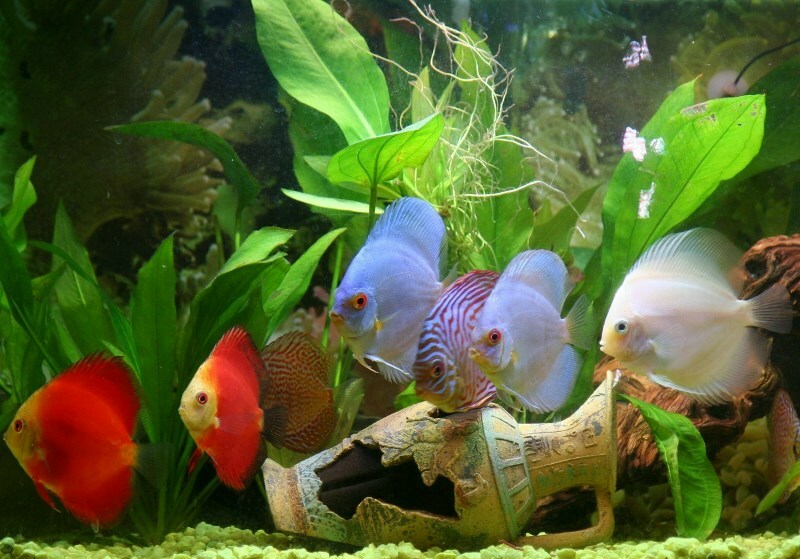 They had minimal waste in their bags, no off odors, and the fish have acclimated quickly to their new planted home. 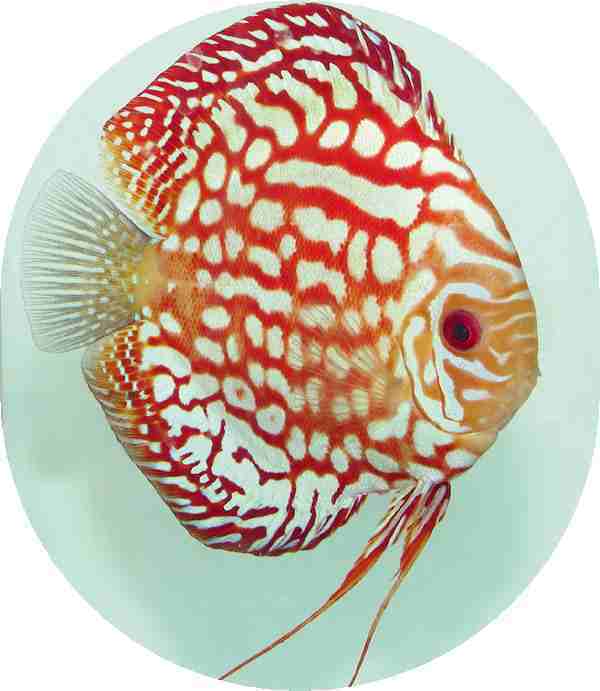 The discus seem to be a good variety, and are a bit larger than expected, and more colorful as well. (I was warned that fish under a certain size haven\'t fully colored up yet, and expected lots of drab browns everywhere, but was pleasantly surprisedwith how beautiful they already are. I spent 12+ hours investigating online discus sources, looking through customer reviews, comparing prices, etc, and I am very glad I found these guys. I got way more fish than I otherwise could have afforded, and while the shipping was a bit steep, overall I saved money compared to any other online retailer I found. 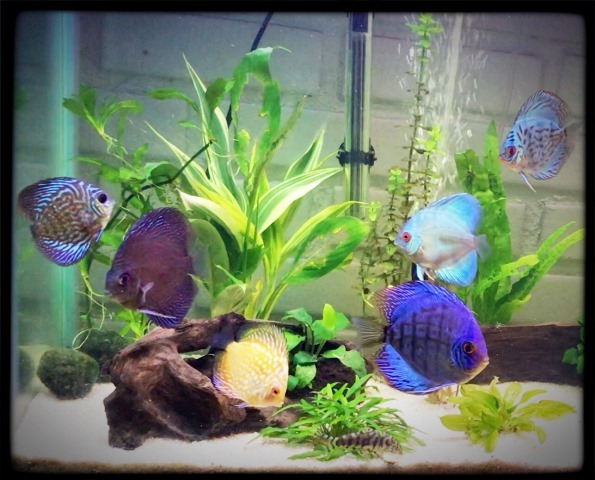 I am picking up a new tank tomorrow just so I can order more discus soon!